So your key broke in the lock ? It happens more often than you think in the St Petersburg, FL region. St Petersburg Locksmith Solution offers quick assistance for home owners that find themselves unable to open their doors because a key fragment refuses to budge from the lock. We are a prominent local locksmith that has handled countless emergency broken key requests over the past 10 years. We provide a safe, fast, affordable, and reliable service. 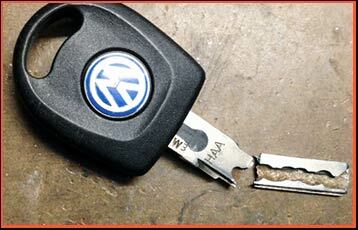 Our locksmiths will remove the key fragment in a short span of time. It doesn’t matter when you need new keys – we provide a fast and reliable 24 hr service for home owners in St Petersburg and beyond. Our mobile locksmith units can get to your location in a short span of time – usually in a handful of minutes – and then quickly extract the broken key pieces with our advanced tools. We carry our tools and inventory in our vans, so that we can provide a quick on-site service. 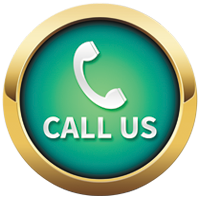 Contact our affordable service now on 727-378-0255!